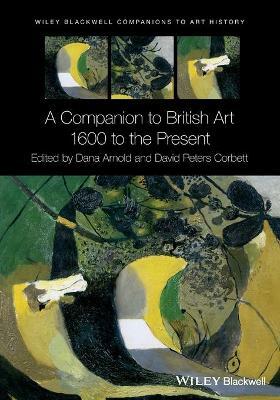 This short book introduces the reader to the key concepts in art from ancient times to the present day. Unlike many previous publications, in which non-Western art is a mere add-on to the great artists and movements of the Western canon, this tells the story of art from a fresh perspective, integrating previously marginalised aspects of artistic creation into the principal narrative. 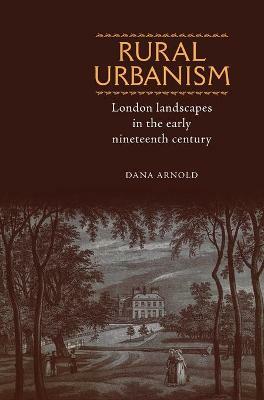 The text focuses on illustrated examples, ranging from the iconic to the unusual, providing a stimulating and throught-provoking introduction to a complex and challenging subject. 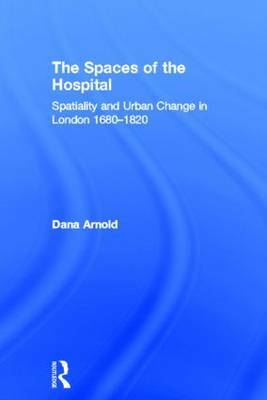 Concise and informative, the book is written in a clear, jargonfree style. While it is ideal for first-year students of art, art history and related subjects, it will also be invaluable for general readers wanting to know and understand more about art and culture. 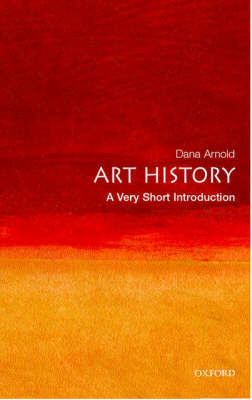 Buy A Short Book About Art by Dana Arnold from Australia's Online Independent Bookstore, Boomerang Books.